What Are Millennials Looking for in a Job? Want to get ahead of the competition? Analyze your health plan now. 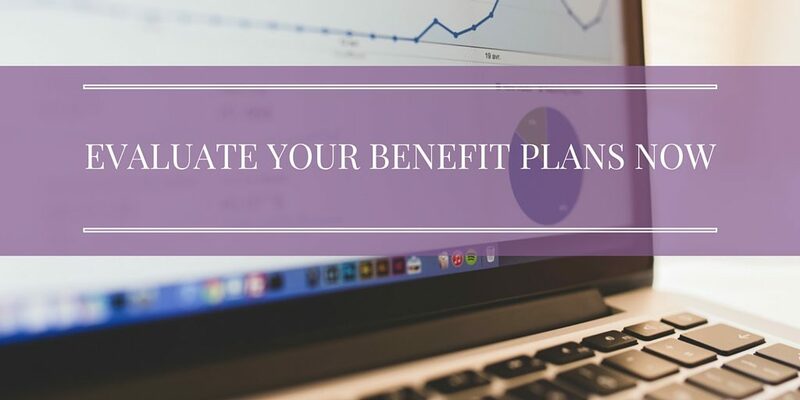 It’s mid year for most benefit plans, and if first quarter breezed by without notice, it’s now time to investigate the plans. It’s often too late to complete a thorough review of the plan if you wait much past this point. Even if you have a designated benefits team member, they may shift focus after the New Year to wellness and retention efforts. It’s time to reconvene, contact your broker, or even do it yourself, but take a detailed look at your offerings. In many cases, this delay creates a time crunch and forces the decision to keep plans status quo. SHRM’s 2016 Employee Job Satisfaction and Engagement Survey confirmed that 60% of employees rated benefits as a very important contributor to job satisfaction. But just over two-thirds (68%) of employees indicated that they were satisfied with their benefits. Organizations must design competitive benefits packages to attract and retain top talent. Employers and employees alike continue to pay more each year for benefits. According to the Kaiser Family Foundation and the Health & Research Education Trust 2015 benefit survey, the average annual premium for employer sponsored health family plans is $17,545, up 4% from 2014. On average, the employee pays $4,955 in premium costs. These are huge costs to both the employer and employee, so no organization should be taking annual renewals lightly. Let’s help staff understand benefits, push your broker for ongoing benefit education – if you do not have these resources and would like assistance in reviewing your benefit plans, analyzing utilization, or creating ongoing education, contact us at Purple Ink – we would love to engage your staff and highlight the often overlooked contributor to job satisfaction: health benefits.